Agronico is the leading producer of potato minitubers and high quality early generation seed potatoes in Australia. 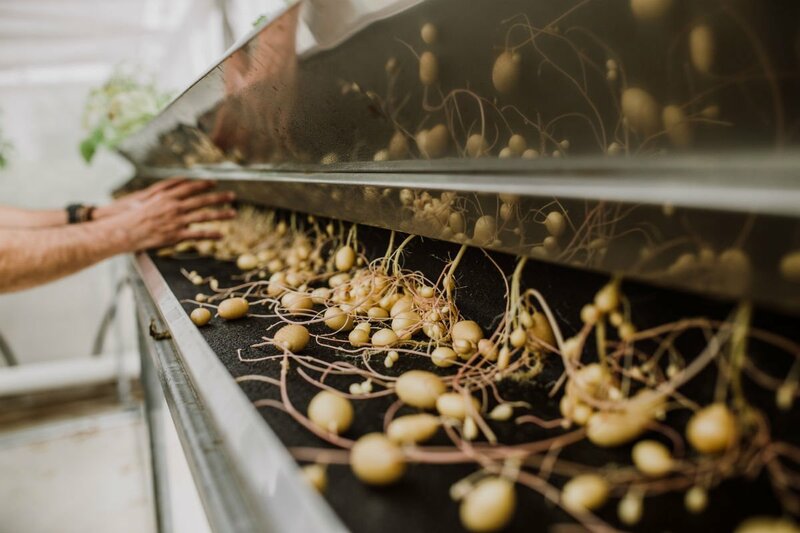 What started as an interest in a hydroponic system for growing minituber potatoes by Agronico founder Julian Shaw, expanded to become a vertically integrated system servicing the potato industry; from tissue culture plantlets to the supply of seed potatoes. The production of high quality seed potatoes begins with the growth of tissue culture plantlets, conditioned for successful transfer to the hydroponic minituber multiplication system. The hydroponic system is capable of producing a consistent size range because they can be harvested sequentially throughout the growing cycle. While minitubers are supplied to customers throughout Australia, many are also used as the starting material for Agronico’s own seed multiplication process. Agronico holds over 150 potato varieties from around the world, managed in our AUSPICA-accredited laboratory in northwest Tasmania. 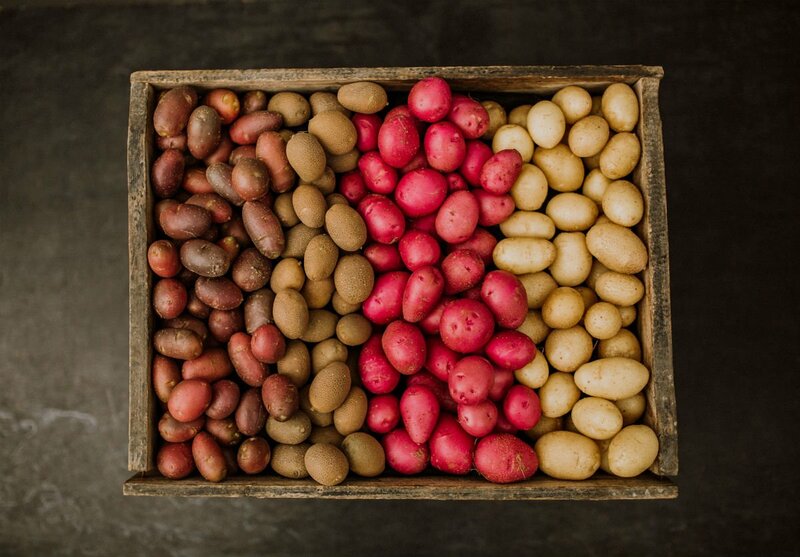 Agronico’s accredited and qualified consultants are ready to assist with importation of new potato varieties into Australia; export of genetic material to other counties; obtain plant breeding rights including comparator field trials, data collection, statistical analysis and preparation of the variety description. 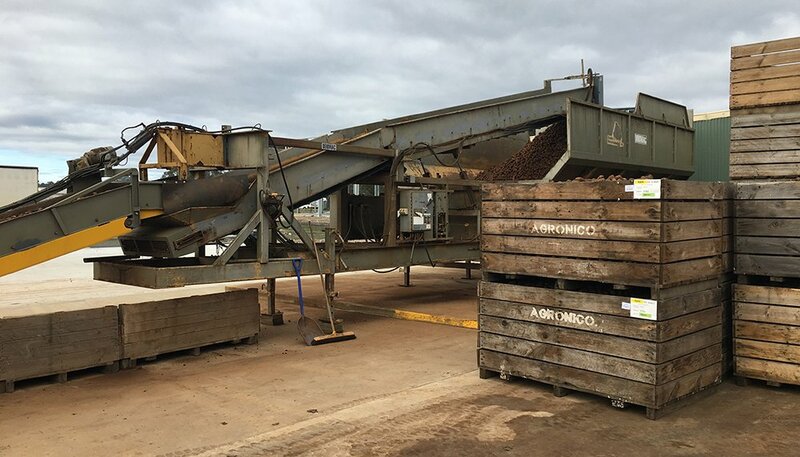 Currently Agronico grow about 10,000 tonnes of seed potatoes, including public varieties such as Russet Burbank, Ranger Russet, Atlantic, Nicola, Kipfler and Maiflower in addition to various specialist varieties with seed being supplied to both processing and fresh market customers across Australia. Another significant advantage of Agronico seed is the absence of viruses due to careful selection of growing areas and rigorous testing for the presence of viruses in each field generation. Agronico Technology has the ability to isolate its early generation seed sites which enables us to produce seed potatoes with an extremely low risk of virus transfer. Our practice is to virus test all our seed sites, receiving seed that is of the best possible quality. 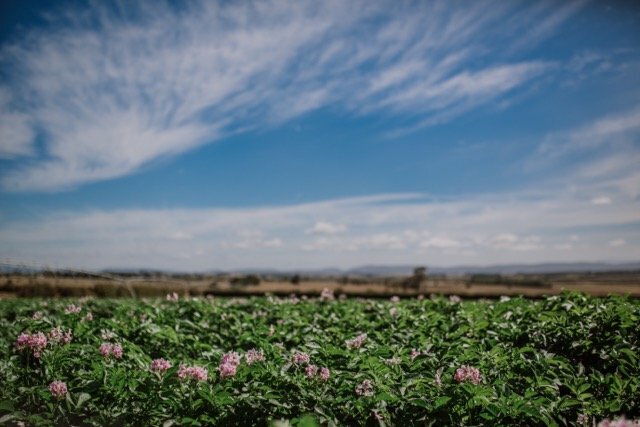 Agronico consistently supplies seed free from viruses such as PVY, which is a significant problem in many potato growing areas in Australia. Agronico also operates its own potato factory for receiving and grading the seed and coolstore for storage to ensure the seed provided to the customer meets required specifications. A focus on research and development has enabled Agronico to solve many of the production and storage challenges faced by growers, ensuring that the seed is of the highest quality available. Agronico also provide a seed potato cutting service, with both pre-cutting and spring cutting options available.